Wood briquette is suitable for heating all solid fuels for furnaces like boilers, fireplaces etc. Wood briquettes is a low moisture content (approx 10% -12%) biofuel, which is compressed sawdust and shavings. Wood briquette does not contain chemical additives. 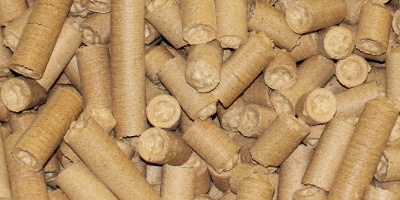 Wood briquettes with a diameter of 5 cm and a length of 5-25 cm. 1t briquettes is equal to 4-5 m³ of dry birch firewood calorific value. Using wood briquettes are a number of advantages like long combustion time, the lack of ash during combustion (1...2%). We recommend in relation to the high calorific value of wood briquettes and efficient combustion, not to fill the firebox up, just fill the firebox approximately 30% less than conventional firewood for heating. 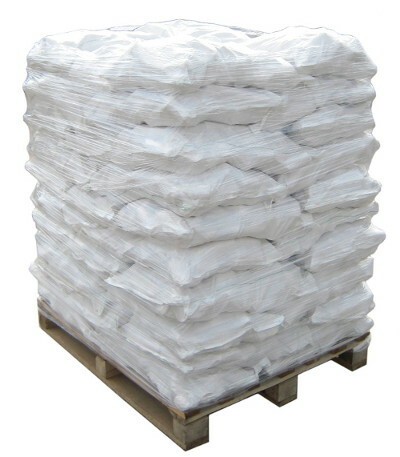 Wood briquettes are packed in 20kg bags, which makes the handling and storage cleaner and more comfortable. The minimum amount of what we sell is a 50 bag (1 ton).